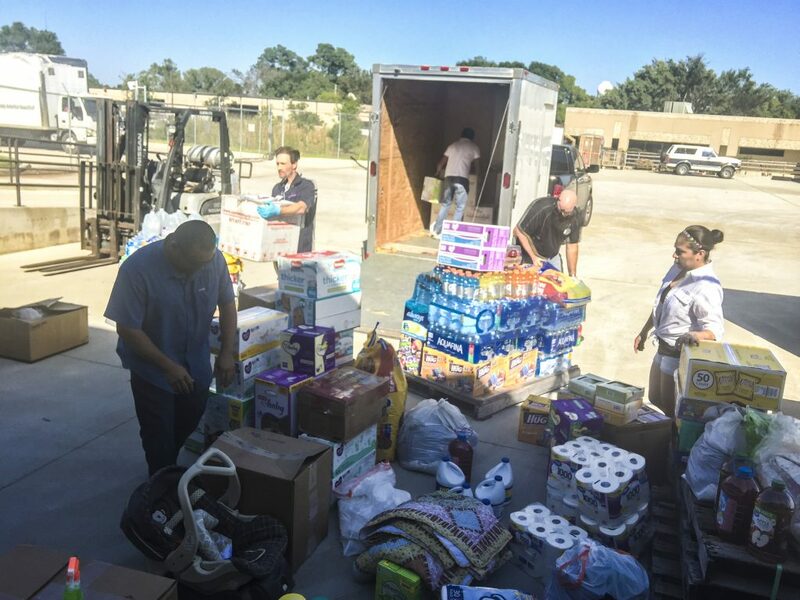 We appreciate our dedicated employees and local hospital staff who worked sacrificially to serve their communities despite overwhelming circumstances during Hurricane Harvey. 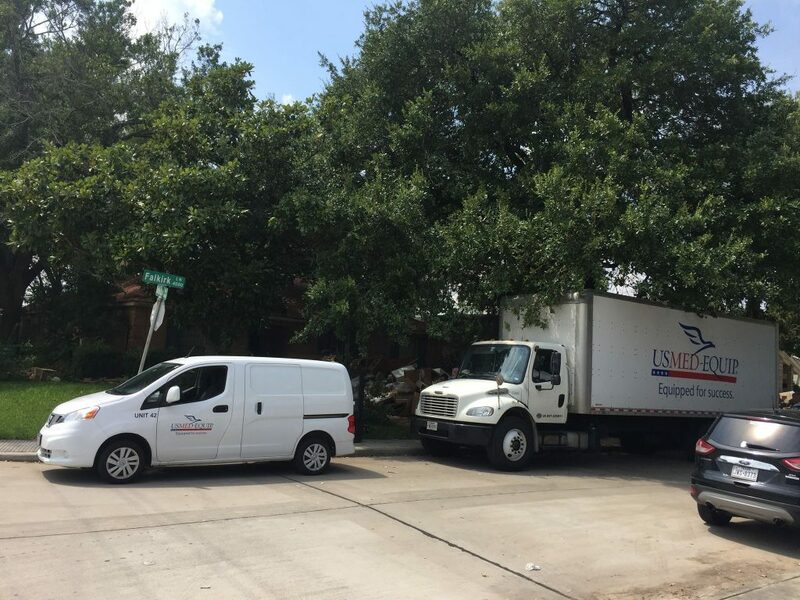 We’re so proud of our Operations Team across our 8 Texas locations and 20 locations nationwide that coordinated to do whatever was needed to deliver equipment where it was needed most. 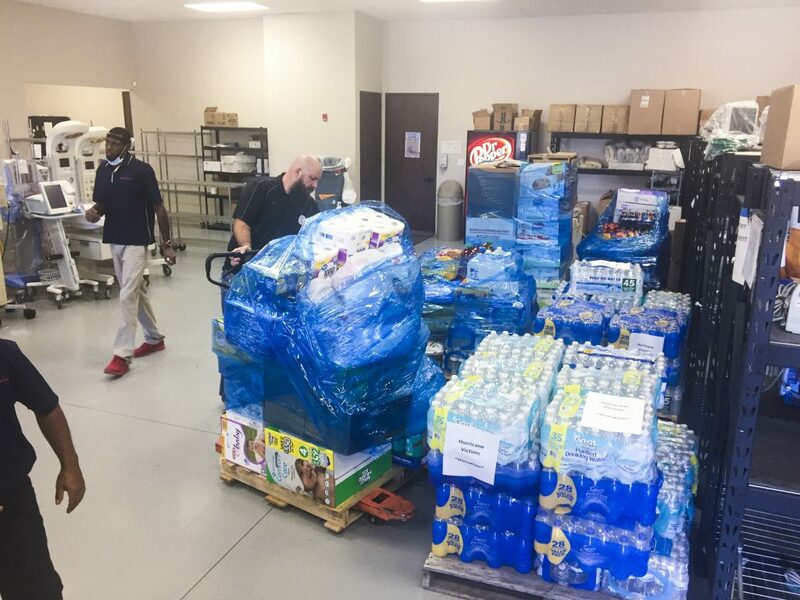 In addition to taking care of our customer’s equipment needs, our employees from collected supplies for hurricane victims across multiple locations and brought them to our Houston Support Center for sorting and distribution. 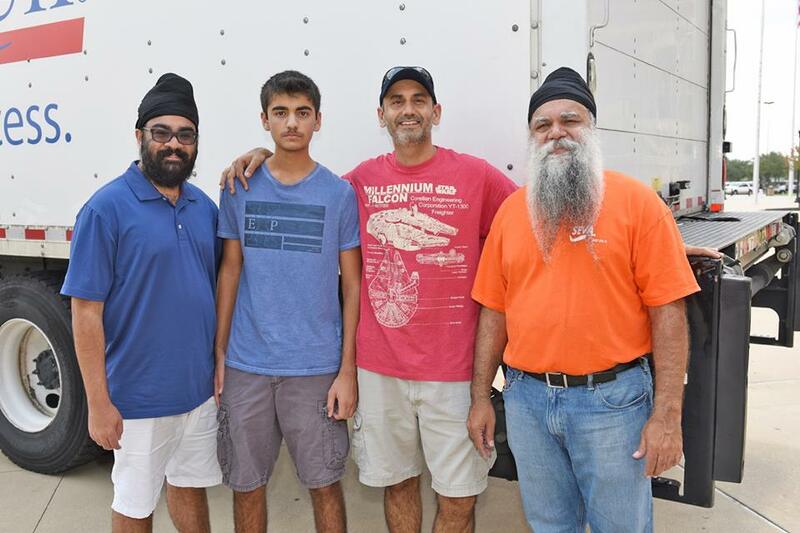 We were overwhelmed by their generosity when they came in that trailer full of supplies! 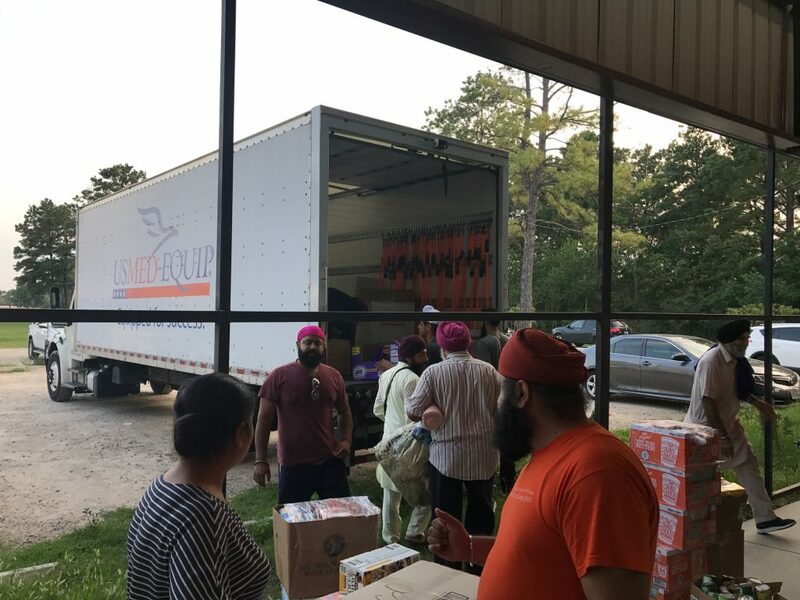 We also had employees out with US Med-Equip trucks delivering supplies to distribution centers, helping people who were caught in high water areas during the storm, and helping fellow Houston employees clear debris from their flooded homes. The best part is that this was not something that we had to organize much internally. 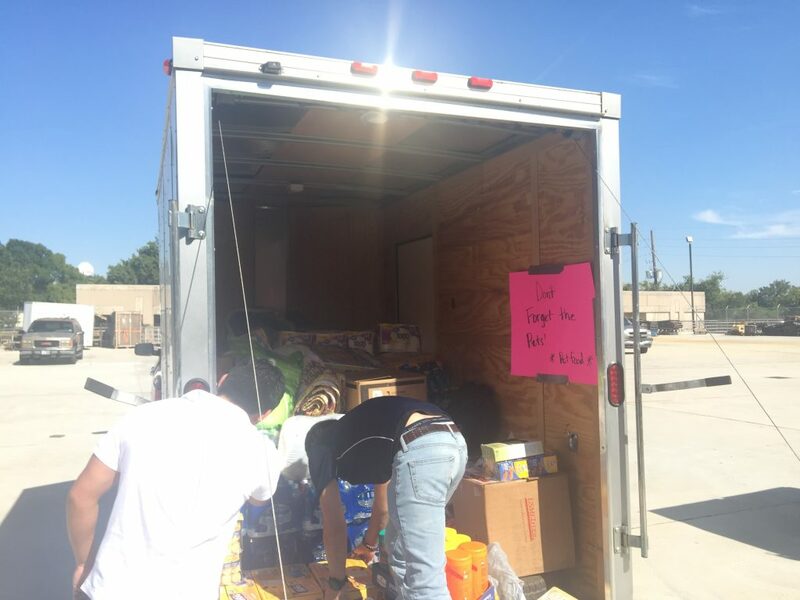 People just jumped in because it’s in the hearts of our employees to help their communities when they see a need. Thanks again to our employees for your hearts to serve! And thank you also to our hospital customers for serving your patients through the most difficult circumstances. US Med-Equip trucks in action helping clear debris from a flooded house. 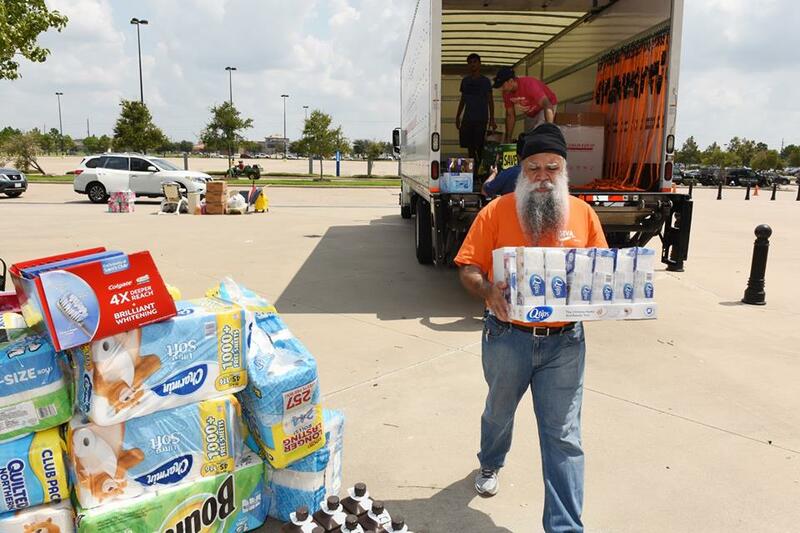 Delivering supplies to a local distribution center. 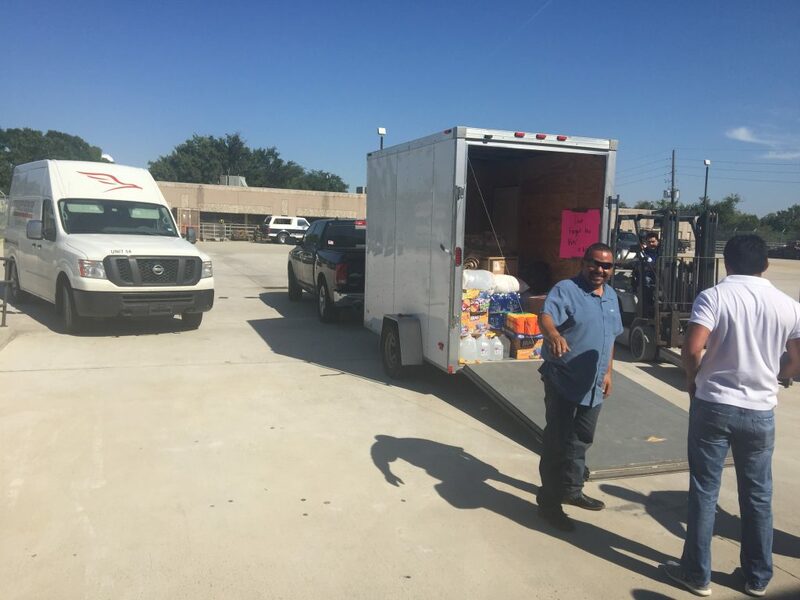 McAllen staff went to multiple locations to collect supplies and bring them to the Houston Support Center for sorting and distribution.